Upcoming Events: Webinars, Seminars, and More! What Rules Reading: Ranks or Reviews? As newspaper book review sections are everywhere in decline, the New York Times Book Review has managed to stay afloat by expanding its bestseller lists. This begs the question: are bestsellers driven by reviews, or reviews by bestsellers? Do sales rankings form a service in lieu of disappearing book review pages? 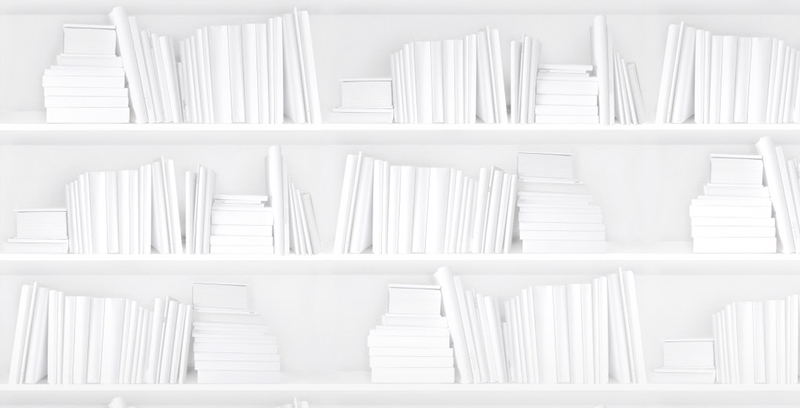 Are book reviews merely dressed-up algorithms? Are words now more about numbers? What happens to a book of brilliant short stories if it languishes at Amazon ranking 2,778,440? The TD National Reading Summit will engage participants in crafting a blueprint for a reading Canada. Over two days, delegates will hear from an impressive line-up of speakers from across the country and around the world. Conference sessions will inspire delegates to collaborate and lay the groundwork for new provincial and federal programs that will ultimately foster a reading culture in Canada. The publishing landscape has changed with the creation of Shortcovers and the widespread availability of potential ebook readers, from Apple iPhone to Zune HD. The popularity of the Amazon Kindle and Sony Readers, both within the publishing industry and throughout the general population, has created a number of questions and opportunities for traditional book publishers. The ongoing Google Settlement discussions and the rapid pace of the ACP digitization project have spurred publishers into action. However, most publishers are facing a steep learning curve when discussing XML markup, ePub development, and digital workflow. What skills are required for digital publishing? What kind of software and hardware are needed? How much money can be made from ebooks, and therefore, how much should be invested? The BPPA will discuss these issues and more in our ePublishing event. eBook Readers and Standards…Where to Next? As the eBook market rapidly unfolds, it seems to get more complex by the day. Publishers are struggling to adapt as competitive and consumer pressures demand that their titles be compatible with the multitude of new eBook applications and eReaders coming to market. To develop a successful eBook production strategy, you need to take a clear position on where the market is today and will be tomorrow. In this 60-minute webinar, Sarah Rotman Epps, Forrester’s eBook Market Analyst, and Michael Smith, Director of the International Digital Publishing Forum (IDPF) which manages the ePub standard, present their highly informed views on the future for eBook readers, formats and standards. How will it all shake out? Join these two industry experts to get the inside track on the future and better position yourself to take advantage of the biggest driver of industry innovation to hit the publishing world in decades – eBooks. The future of the book is personal, digital, mobile and global. The changes sweeping this $100 billion plus global industry promise the biggest change in how we read since the invention of the printing press. In this webinar, you will hear your industry colleagues’ perspectives on the future of books, and about what publishers and printers need to do to participate in this dynamic and changing media world.